Fang it! Live to Air from the ‘Last Chance’ | amidoinitrite? I absolutely love Ruari and his radio show ‘Fang it’ which rocks out every Thursday from 5.00 — 7.00 on PBS 106.7FM Melbourne. On Thursday 22 November, Fang it! 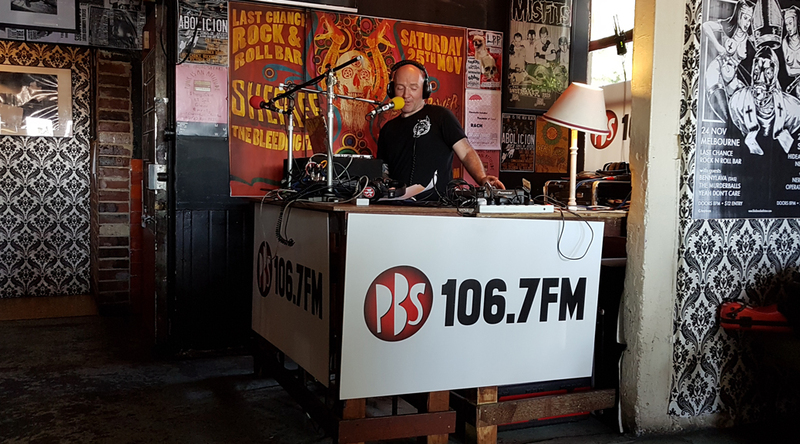 was live to air from The Last Chance Rock & Roll Bar in North Melbourne. I went along to listen. Super-fun!